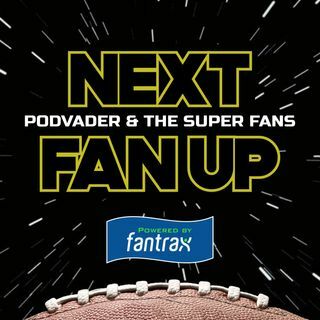 PodVader leads the SuperFan Round Table through the winners, losers, head scratchers and no brainers of NFL Free Agency. Neil (Washington Redskins), James (Philadelphia Eagles) and Jordan (Tennessee Titans) run through all the big moves and discuss the free agents who haven't been signed yet. Here we go! Subscribe to the show wherever great podcasts are heard like Apple Podcasts, Google Podcasts, iHeartRadio. Leave us a review. Share with a friend. Listen and enjoy!! !